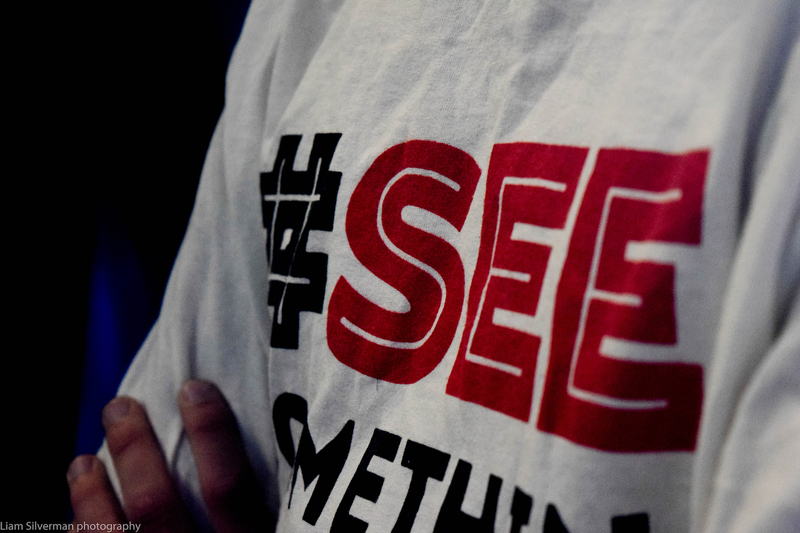 SEE SOMETHING. – See Something. Say Something.